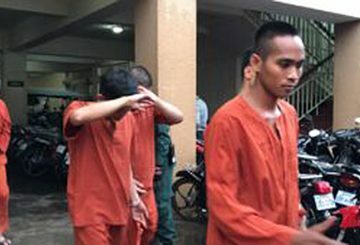 Phnom Penh Court sentences three men to three years in jail for beating a professor. 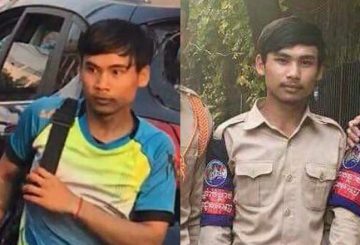 PM orders the arrests of the remaining suspects who beat professor Suy Sareth. 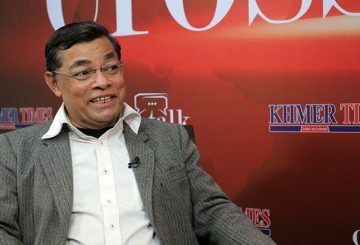 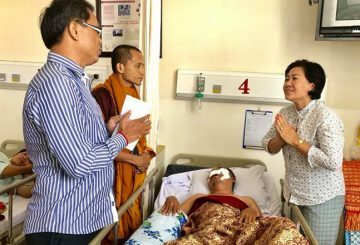 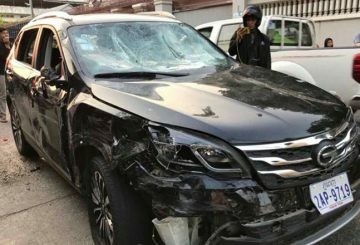 The professor who was brutally beaten in a mob attack after a hit-and-run in Phnom Penh remains in hospital in Vietnam. 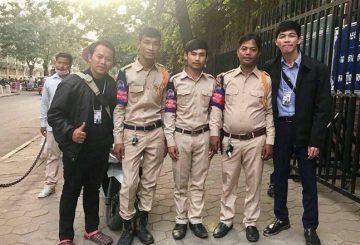 Two Daun Penh district security guards are arrested for beating a university professor. 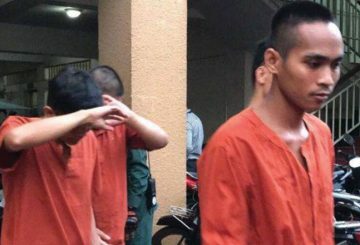 A defence lawyer for the university professor who was severely beaten files a lawsuit seeking $300,000 in compensation. 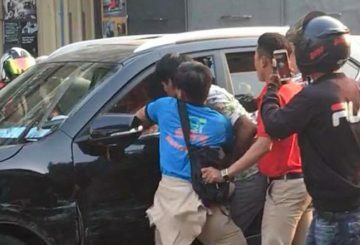 Police to arrest individuals involved in beating a 52-year-old university professor.